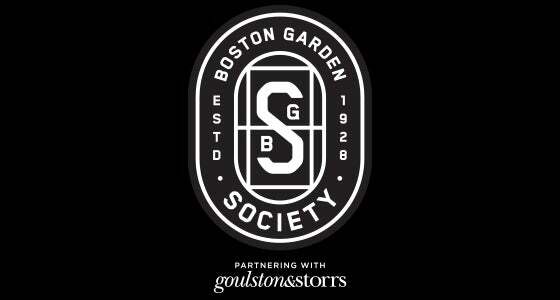 With seven different product offerings, Boston Garden Society has membership options that meet a variety of your hospitality needs. 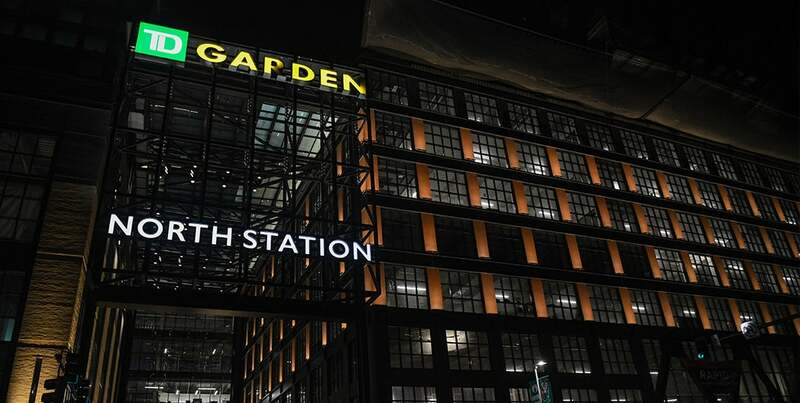 Log in to manage your account, purchase tickets, view and pay your invoices, and more! 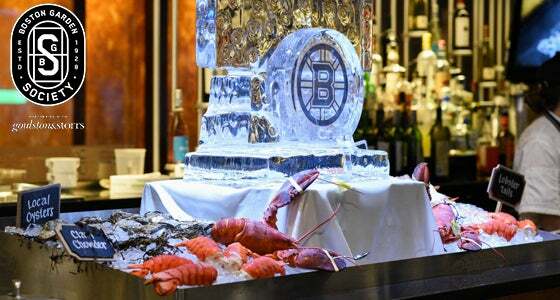 Society Suites set the stage for an unforgettable look at the champions of Boston sports. 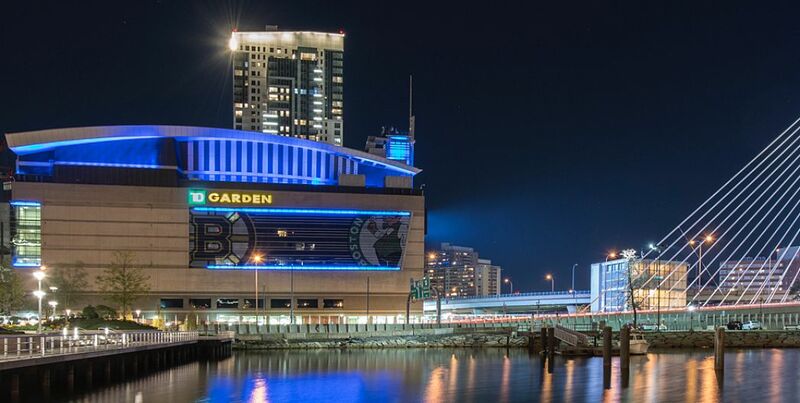 Just like you won’t forget Bobby Orr flying through the air, you won’t forget this experience. 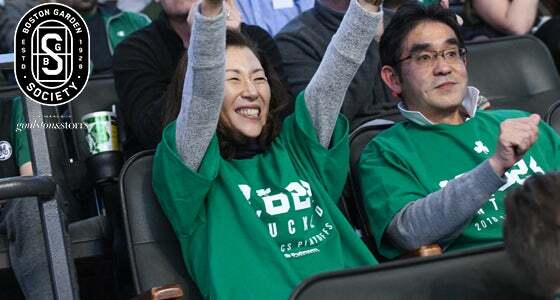 With the best sightlines in TD Garden, Celtics and the Lakers fans would be happy sitting next to one another here. 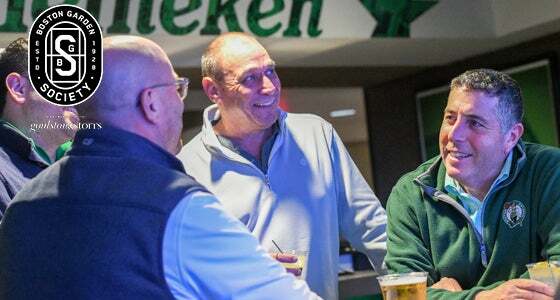 Membership to the Heineken Green Room, the intimate 22-seat lounge located on Level 5 of Boston Garden Society, allows members game packages tailored to your preferences and seat exclusivity. 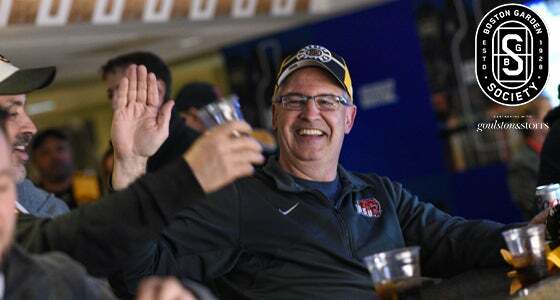 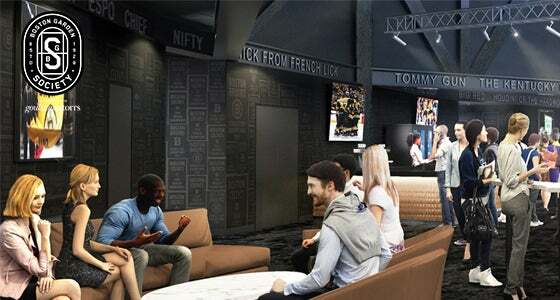 Like no place else in TD Garden, The Lofts have their own special vibe, offering space to entertain plus a semi-private area for closer conversation. 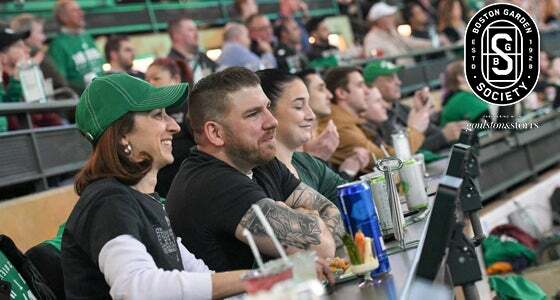 To catch all the action on the parquet or the ice, nothing beats this ultimate sports bar. 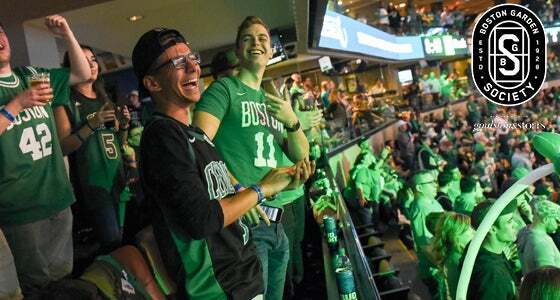 Diehard Bruins or Celtics fans can kick back and relax in this 20-seat lounge, which offers access to an Absolut-themed bar, equipped with two dedicated bartenders on each game night. 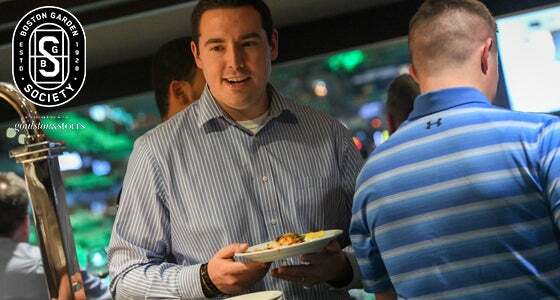 A variety of options exclusive to club members are available including – Banners Harbor View, BostonCoach Lounge, and Legends.